Castor A, B and C! 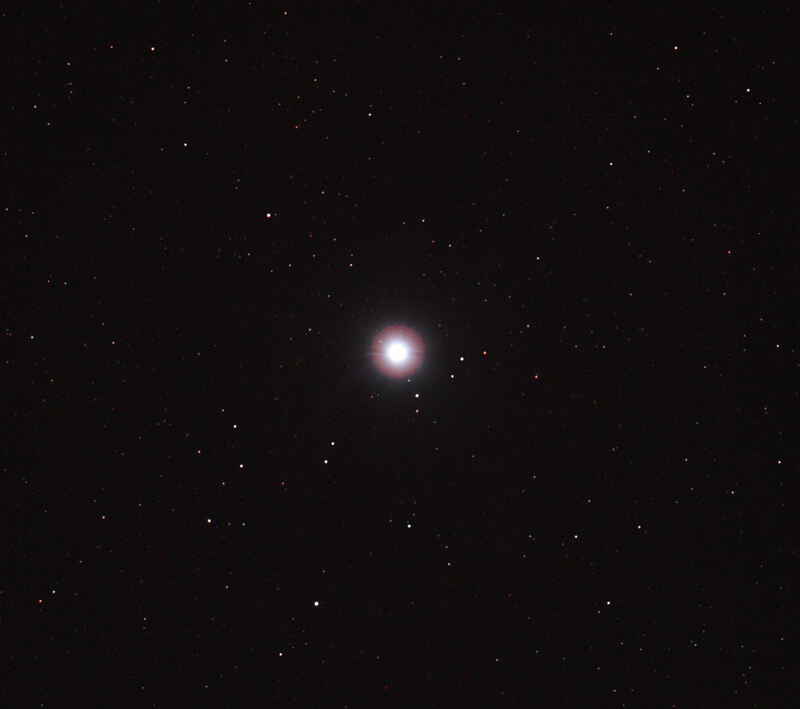 Castor A, B and C taken with a C90 + 700D. 1.4s at ISO 400. 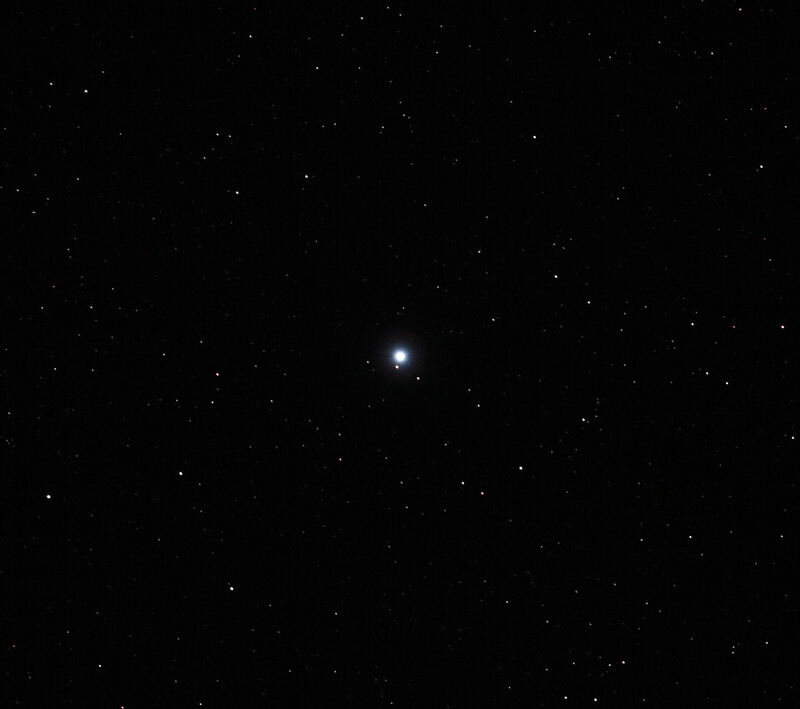 Sirius, the Dog Star. The brightest star in the sky. Castor – one twin from Gemini. 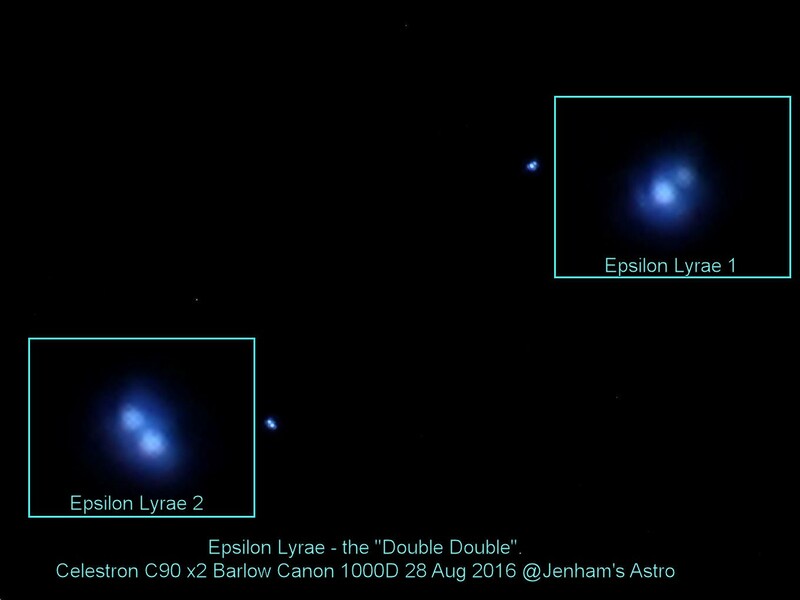 A double star, but you wouldn’t know it from this image.